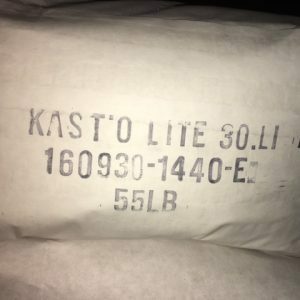 Mizzou Plus- Dense Castable | High Temp Inc.
MIZZOU CASTABLE is a high strength 60% alumina casting material for use up to 3000°F. 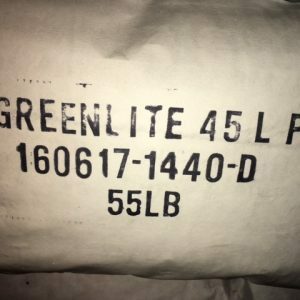 It has excellent resistance to numerous different slags, resists vitrification, and actually shows expansion rather than shrinkage at high temperatures. 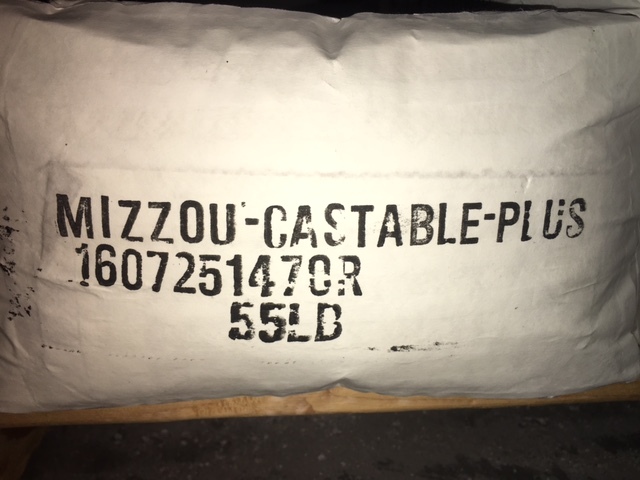 MIZZOU CASTABLE also has superior resistance to spalling and high strength throughout its entire temperature range. Typical applications are ceramic kilns, combustion chambers, burner blocks and forge furnaces.